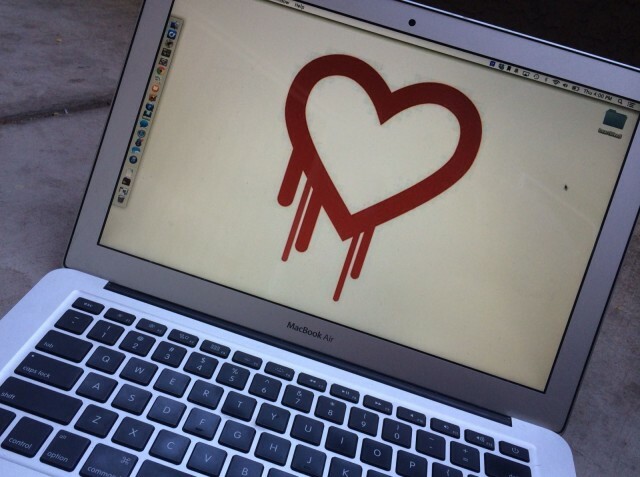 For a few hours yesterday, the Internet lit up with reports originating from Macwelt.de that there was a serious security hole in the FaceTime for Mac beta. Frankly, calling it a “security hole” seemed even at the time a tad hyperbolic. 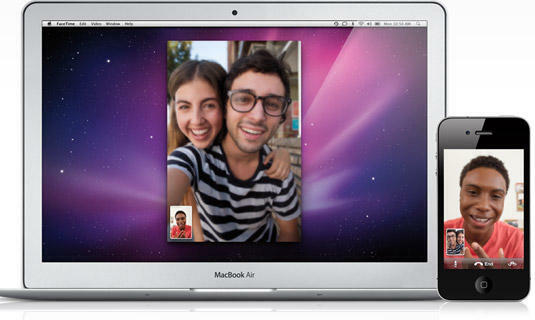 Basically, the hole in FaceTime for Mac beta meant that once a user had logged into his account, that user’s AppleID and password could be altered within the app by anyone with physical access to the computer, without any other security checks.